Symbiosis Institute of Business Management, Bengaluru is an institute that believes in preparing its students for the rigors of the corporate world. The institution takes great care in building industry ready business graduates and so the Induction program for the fresher's batch hosted top officials from companies like DELL, Puma, Morgan Stanley, Timken, SAP Labs, HDFC Bank, Persistent Systems, IBM, JP Morgan, TCS, Myntra Design, Kotak Mahindra Bank, The Himalaya Drug Co., Manipal Group, MNX Global Logistics in what was a grand affair of an event. The sheer magnitude of the organizations, the imposing number of names and the grandeur of the personalities further goes on to prove how SIBM, Bengaluru has grown from strength to strength and today stands amongst the premium business colleges in all of India. 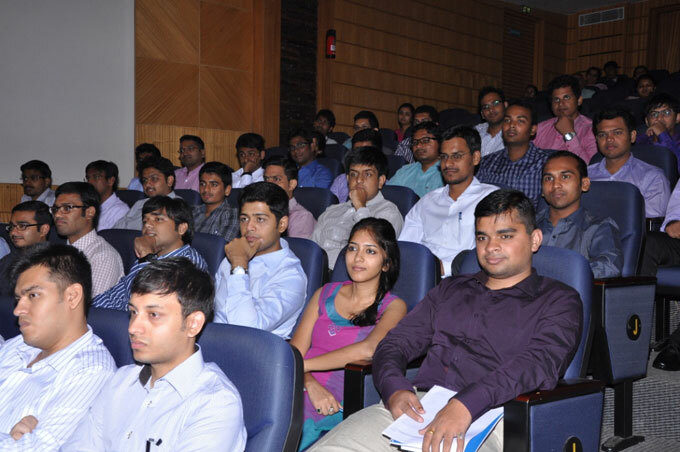 The guests held interactive sessions with the management students of SIBM, Bengaluru. The light of the discussions was focused on their corporate journeys and in what way the students could mould themselves to fit into the business culture that prevailed in the industry. The depth of their knowledge was variegated with mirth and hence their words amused and illuminated the enthralled audience in equal measures. They also opened the eyes of the new students to how the world out there really works, how it's not as rosy as it seems, how there is a struggle behind every success. The students not to be left behind were highly participative. They eagerly delved into the ocean of knowledge the guests offered to enhance and enrich themselves. "Young minds are always inquisitive", this notion was further vindicated when the 1st year students bombarded the guests with questions ranging from their personal experiences to the intricate functioning of the industry. Nothing was left behind as the students wanted to know about how to manage the work life balance, the stock market and the future that beholds them. Interactions with such prestigious and venerated guests left an ineffaceable imprint on the minds of the youthful scholars and budding entrepreneurs. Such experiences and opportunities do not come by every day and ingrained themselves on the young psyches. 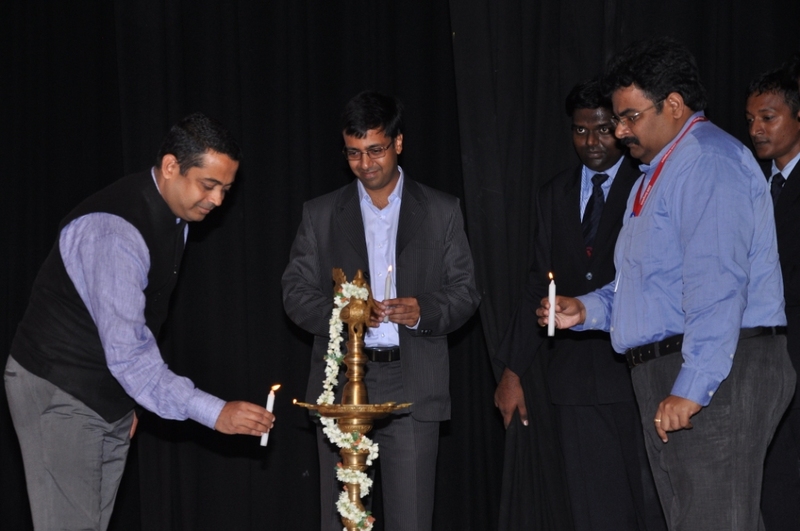 Sagnik Ghosh, another first year student says, "As a fresher, I was blessed to have interacted with such dignitaries. The experience was definitely eye opening and I feel truly fortunate to be a part of SIBM, Bengaluru, for giving me such an opportunity and augmenting the value in my life."